The Joker – Clown Price Of Tatooine? 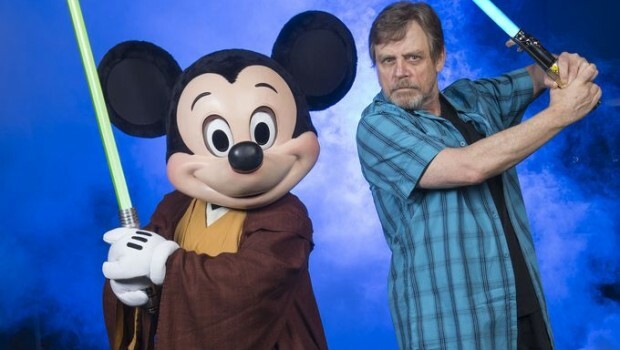 At a recent ‘Star Wars Weekend’ event at Walt Disney World, Mark Hamill took part in a “conversation” with ‘The Clone Wars’ voice artist James Arnold Taylor. Mark also said he didn’t have anything new to share regarding Episode VII other than confirming that the beard he’s been growing is for the movie.